DAF receives 2016 Commercial Fleet Awards - DAF Trucks N.V.
DAF Trucks collected three prestigious awards at the 2016 Commercial Fleet Awards ceremony: next to DAF Trucks being awarded ‘Truck Fleet Manufacturer of the Year’, the DAF LF-series was voted 'Best Urban Delivery Truck' and the DAF CF-series won the 'Best Distribution Truck' Award. It is for the second year in a row DAF Trucks scoops the Commercial Fleet Award for both the LF-series as well as for ‘Truck Fleet Manufacturer of the Year’. 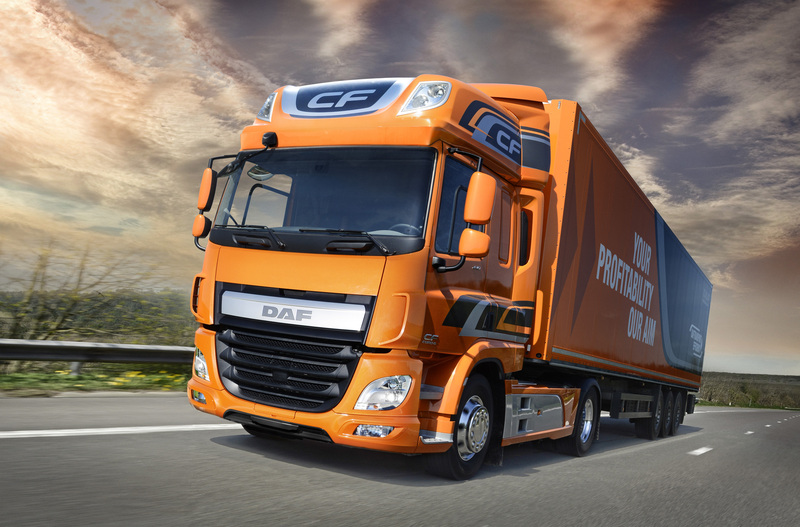 Recently, the DAF XF series collected the titles ‘Fleet Truck of the Year’ and ‘Master Truck of the Year’ in the UK and Poland respectively, while the CF was awarded ‘Best Distribution Truck’ at the Irish Truck of the Year election. The Commercial Fleet Awards is an initiative of the leading British ‘Commercial Fleet’ magazine.